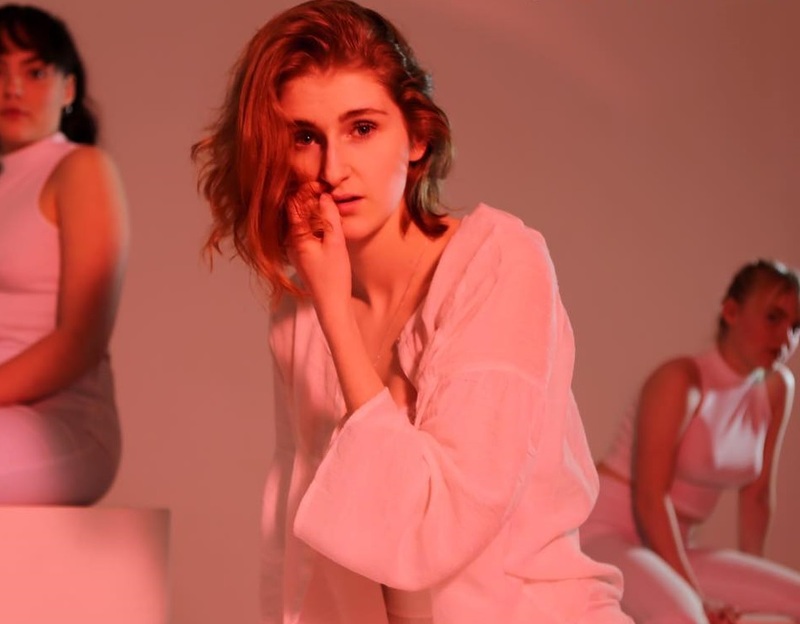 After coming through the pop music factory at Rytmus and spending some time in the band Tiny Little Shoes, Sophia Valencé Carrhage made her debut as a solo artist with the single Doubt Me, and later the EP Leaves Again this summer. On that EP, she established her style as thumping electro-pop, built around her rich, dramatic voice, and you can hear it live this weekend when she plays Dramatenbaren. Finish pop auteur Jaakko Eino Kalevi has been absent from the solo album game since 2015’s self-titled record, but now he’s finally back. He made his return in August with Emotions In Motion, a brisk, slick synth-pop track, and followed it up with People In The Centre Of The City. His new album Out Of Touch, out in October, takes themes like internet-immersement and urban fatigue and pushes them through Jaakko’s pop music via Soviet disco filter. It comes to Fasching in late November. Gallery Steinsland Berliner turned ten this year, and as part of that they’re freshening up a bit. They’ve been closed for renovations over the last couple of months, and now they’re re-opening on Friday with their Winter Show, a sprawling collection featuring work from over 30 artists. The exhibition opens from 18:00-21:00 on Friday, with a reading by poet Elis Monteverde Burrau. After a successful summer, rooftop bar Stockholm Under Stjärnorna is back for the winter and so is their cinema. They’ll be showing films every weekend for the Christmas season, starting with the Jennifer Lawrence-starring Winter’s Bone this weekend. Christmas market season is in full flow, and one that sits in the world of craft and design opens this weekend. Art school Konstfack hosts theirs this weekend, with plenty of art and design crafted by the student on offers, as well as the chance to explore the school and grab a coffee etc etc, you get the idea.